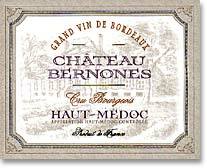 Chateau Bersones is situated in the commune of Cussac Fort Médoc in the appellation area of the Haut Médoc. Its vineyards cover 16 hectares and are planted with noble grapes varieties such as : Cabernet sauvigon, Merlot, Malbec, and Cabernet Franc. The constant quality of the wine makes its renown. 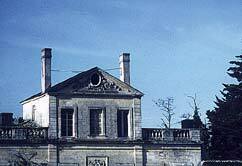 Chateau Bernones was in the last century the only supplier of the Hellenic court. 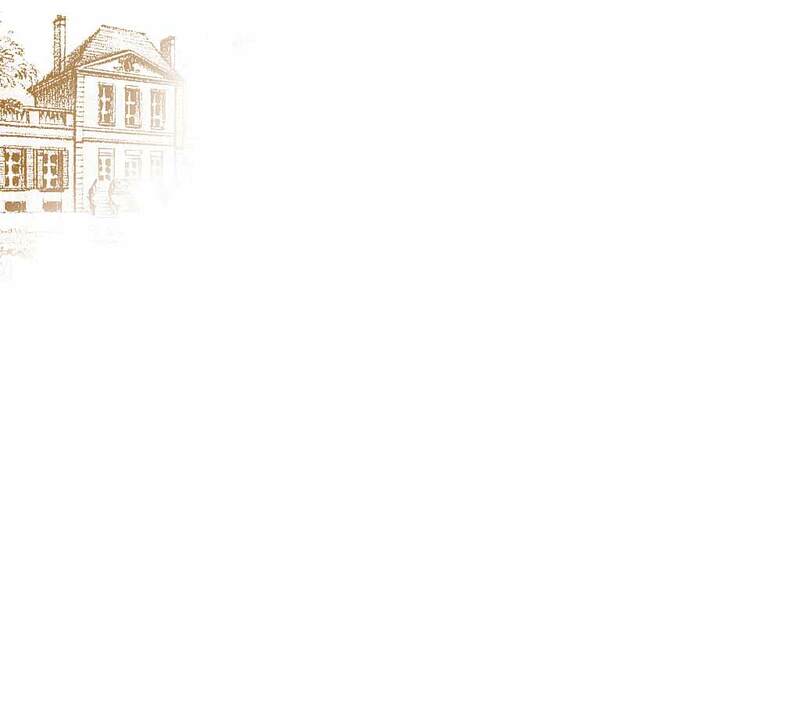 Cru Bourgeois of Haut Médoc since 1855, it harvests, growth and bottled its wine in the pure medoc tradition. The wine is very well appreciated for its flavor and exceptional suppleness. Nose : small ripe red fruits.